High accuracy, low capacity calibration cylinder, designed to meet stringent customer requirements. This product range is usually supplied with threaded connections; however, flanges can be supplied if specified. 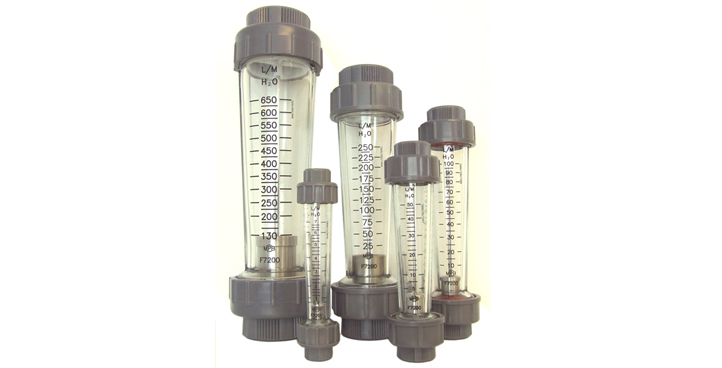 Ideal for use as a low flow pump setting gauge, or pump rate checking. Materials of construction include 316 stainless steel, super duplex stainless steel, titanium, hasteloy, rigid PVC and polypropylene. Capacities available for this product from 2ml through to 20ml. B.E.S. 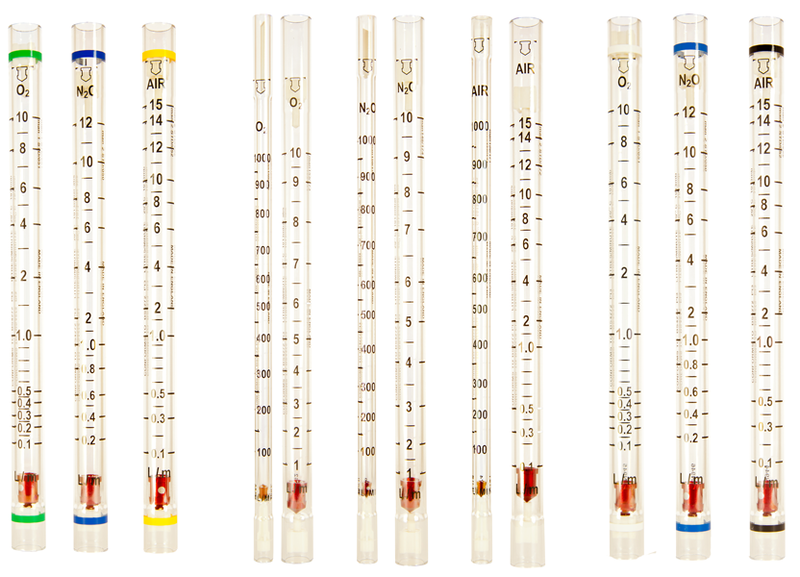 FLOWMETERS & flowmeters.com.au has been servicing the Australian market since 1986 with all types of Flow Meters including, air flow meters, Water Meters, Chemical, fuel and Oil Meters Batching Systems & Instrumentation.